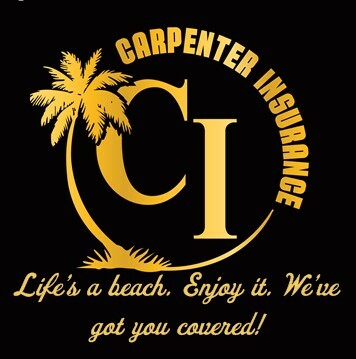 Carpenter Insurance is the Florida Panhandle’s premier full service insurance agency. We are a locally owned and operated independent insurance agency. We do not work for an insurance company; we work for you! We work on your side when you have a claim and follow through to see that you get fair, prompt payment. 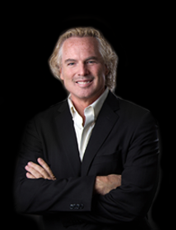 As an independent, full-service insurance agency, our duty is to our client’s best interests. As your insurance agent, it is our responsibility to provide YOU the best service and the best coverage, at the best possible value.